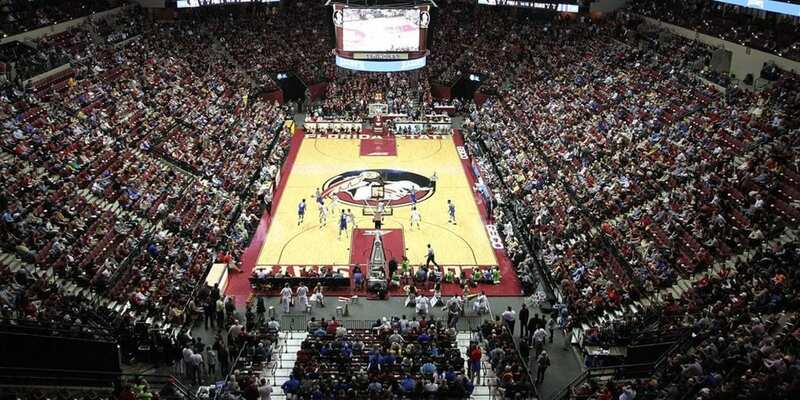 Where: Donald Tucker Center, Tallahassee, Fla.
Last Time Out: Louisville handled Virginia Tech 72-64; Florida State hammered Syracuse 80-62. Louisville wasn’t supposed to be this good this quickly, but the Cardinals have moved up the timetable under Chris Mack with wins over the likes of Michigan State, North Carolina and Virginia Tech. But now the difficulty amps up in a big way over the final eight games, as the Cardinals will face Florida State, Duke and Virginia twice before their regular season is complete. Jordan Nwora has been a major part of the Cardinals’ resurgence, as he leads Louisville in both points and rebounds per game. However, he’s far from the only weapon the Cardinals have at their disposal, as all of their starters shoot above 35 percent from behind the 3-point arc. The 1-4 start in the ACC is a thing of the past, and the Seminoles have begun to play like the team most people expected at the start of this season. The problem for Leonard Hamilton’s crew is that Florida State still hasn’t proven that it’s up to the level of the elite teams in the ACC. The Seminoles weren’t competitive at Virginia and nearly had Duke beaten, but came away with the loss, meaning their best conference win to date is their most recent win against Syracuse. That win came on the strength of a fine performance from senior guard Terance Mann, who matched a season-high with 22 points in a comfortable victory. Pressure. Not many people really expected Louisville to be in position to lock up an NCAA tournament bid in early February with one more win, but the Cardinals have played well above expectations and will essentially be playing with house money in this one. Conversely, Florida State was expected to compete with the likes of Virginia and Duke, but hasn’t yet shown an ability to reach that level. That makes this game a must-win for the Seminoles to show that they’re really the team that the pollsters and the selection committee believes they are. Another loss to a good team, especially at home, might cause people to start asking questions of Leonard Hamilton’s squad. Louisville, on the other hand, can play with nothing to lose, knowing a loss won’t hurt it and a win will essentially earn its spot in the NCAA tournament. Whichever team responds best to its situation will be in great shape. The Cardinals can force Florida State into mistakes. 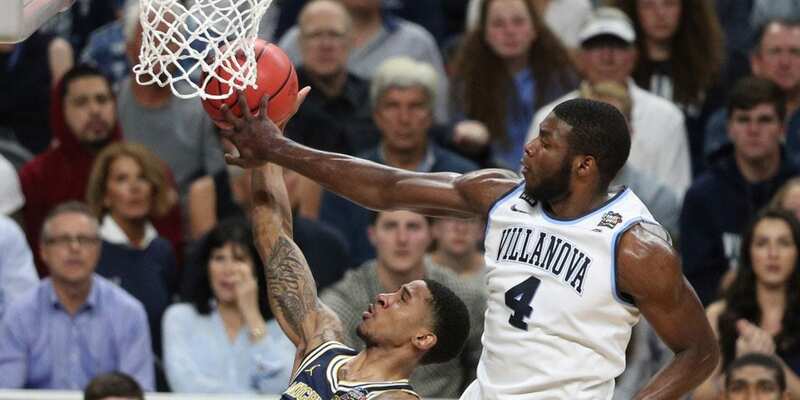 Mann is an experienced ballhandler, but that doesn’t change the fact that he’s still a turnover-prone player who will make the wrong decision at times. Even in his strong performance at Syracuse, he still coughed up the ball four times, and he’s usually responsible for around that number of turnovers. His teammates are just as prone to errors, as Florida State’s 14.5 turnovers per game rank second-worst in the ACC. If Louisville can pressure the Seminoles, easy layups will follow. The Seminoles can cut down on fouling. Florida State has two major weaknesses: its turnovers and its tendency to foul. The Seminoles have sent their opponents to the foul line on a regular basis this season, ranking second in the ACC only to N.C. State in opposing free throw attempts. But that’s a death sentence against Louisville, because not only do the Cardinals hit most of their free throws at 76.5 percent, but they don’t give those points back by sending their opponents to the stripe. For the season, Louisville has attempted 107 more foul shots than its opponents, and those free points add up very quickly. Florida State has the ability to win a free throw contest with Louisville as long as the fouls are even, but the Cardinals are too disciplined to allow that to occur unless the Seminoles cut down on their own physicality. FSU is the team that bookies have favored and Florida State was the team with expectations at the start of the year, but I’ve been more impressed with Louisville as we’ve entered February. The Cardinals have plenty of good wins and really don’t have anything bad on their profile. The Seminoles, on the other hand, haven’t yet proven they can beat a really good team. Their best win of the season was against Purdue, and with all due respect to the Boilermakers, that’s a team that’s good, but not great. Plus, Florida State has had a tendency to go into some mysterious nosedives, which almost cost it against Syracuse and did cost it against Boston College. The Seminoles are just too inconsistent for me to trust against a team like Louisville, and given that I’m getting points with the Cardinals, that’s too enticing for me to pass up. I’ll gladly take my free points with Louisville on the road.